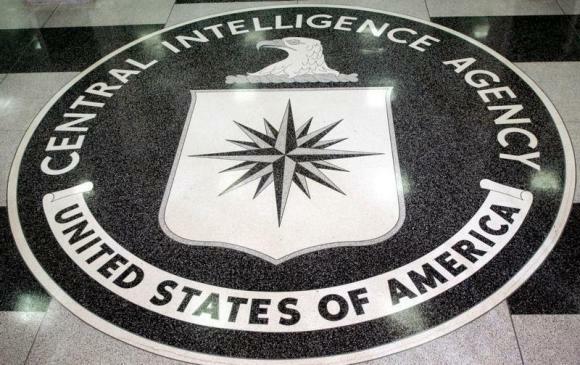 The CIA already relies heavily on so-called fusion centers, such as the Counter Terrorism Center (CTC) and the Counter Intelligence Center (CIC), which combine intelligence analysts and clandestine operatives. These centers were responsible for the operational failures in 2009 that allowed a Nigerian terrorist to board a commercial airline flight to the United States and enabled a Jordanian suicide bomber, a double agent, to enter (and blow up) the most sensitive CIA base in Afghanistan. More recently, the CTC contributed to the intelligence failure regarding the danger and the lethality of the Islamic State in Syria and Iraq, which has contributed to the policy nightmare in the Middle East that just claimed a major bureaucratic victim, Secretary of Defense Chuck Hagel. And let’s not forget the role of the CTC regarding the 9/11 intelligence failure, the most important intelligence setback since Pearl Harbor 60 years earlier. The analysts in these centers do serve..